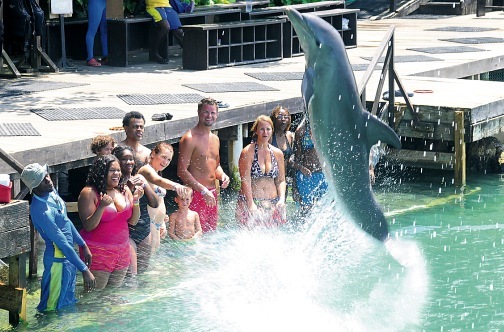 Our Dolphin Encounter program begins directly from your Grand Palladium resort. Board your transport for a short ride to the Dolphin Cove. Begin with an interesting and informative presentation, before your amazing personal encounter with your dolphin friend! 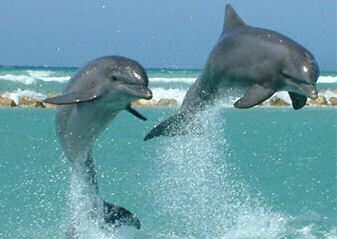 In this 20-minute program, children and adults alike, will enjoy the company of their new dolphin friends. 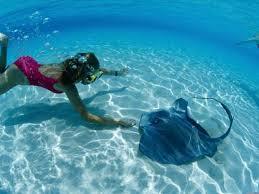 Have an encounter with the dolphins in the shallow water (knee deep). 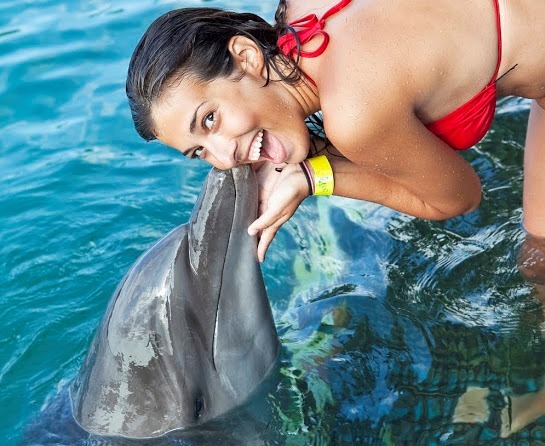 Caress and touch the dolphins and view them up close. 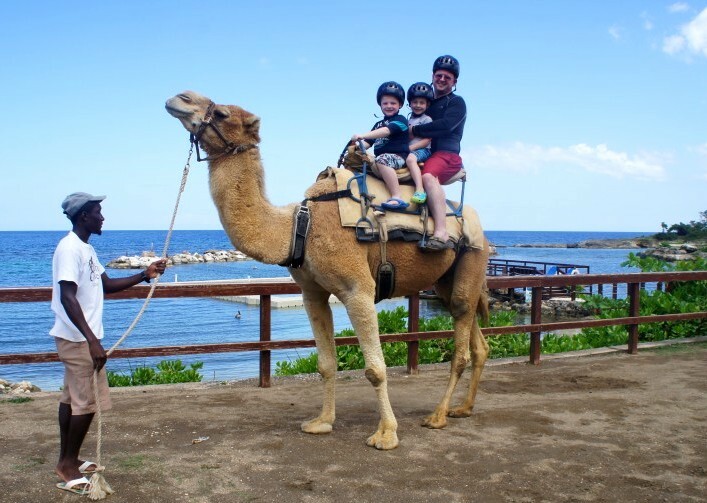 After your dolphin encounter experience, explore the grounds where you can hold, pet and interact with stingrays, watch the shark show, meet the camel or shop for souvenirs. For your Dolphin Encounter Adventure, we remind you to bring water shoes, camera, suntan lotion and money for shopping & tips. The driver was very helpful and professional. The bus was clean and air conditioned.